In this case I decided to just refer to my own notes from a previous blog post. 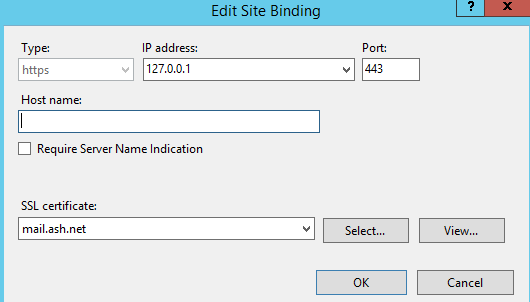 Because this error is typically associated with IIS related issues such as improper bindings, stopped web sites, or firewalls I made my way through each of the settings. After right-clicking each of the web sites & selecting “Edit Bindings” I was greeted by the below image which immediately told me what was wrong. 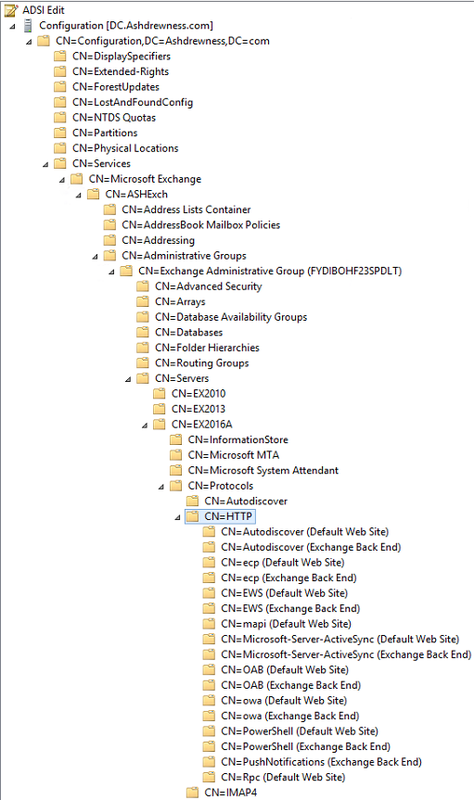 It seems that in their confusion, instead of just using EAC or Exchange Management Shell to replace their certificate they decided to go into the default bindings (which rarely ever need to be modified using the IIS management tools) & add the subject name of their new certificate to the “Host Name” field of each binding. This was done on both the “Default Web Site” as well as the “Exchange Back End” website. 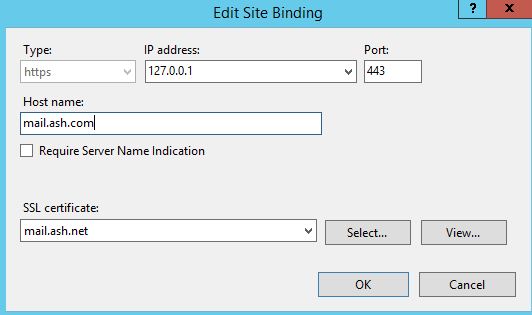 It’s certainly unnecessary but while it may seem harmless, it actually negatively affected the way in which IIS handles the incoming client connections. 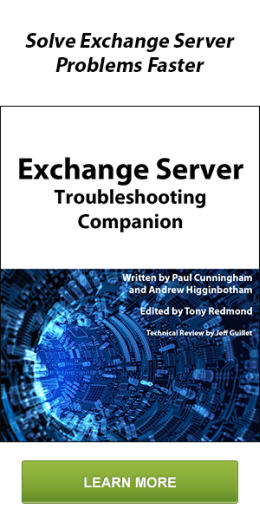 Since the Exchange Management Shell module sends the request using the Exchange Server’s internal FQDN, IIS would not answer the request because to it, it was not hosting that service. It was only answering requests for mail.ash.com (my lab’s name for the purpose of issue reproduction in this article). Interestingly enough, we could access OWA/ECP etc. using mail.ash.com but we were unable to access those services using the server’s hostname/FQDN. This makes perfect sense if you consider how IIS treats inbound connections when you use Host Names to define binding. Simply put, if you don’t leave blank Host Name fields, IIS will only answer requests for the Host Names you specifically defined. 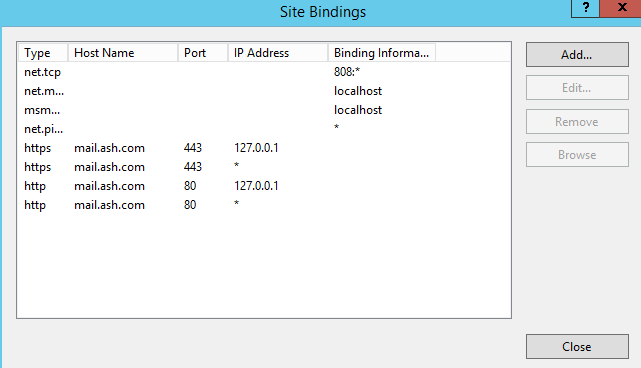 So the solution was to blank out the Host Names & restart IIS. After doing so EMS connected without issue. 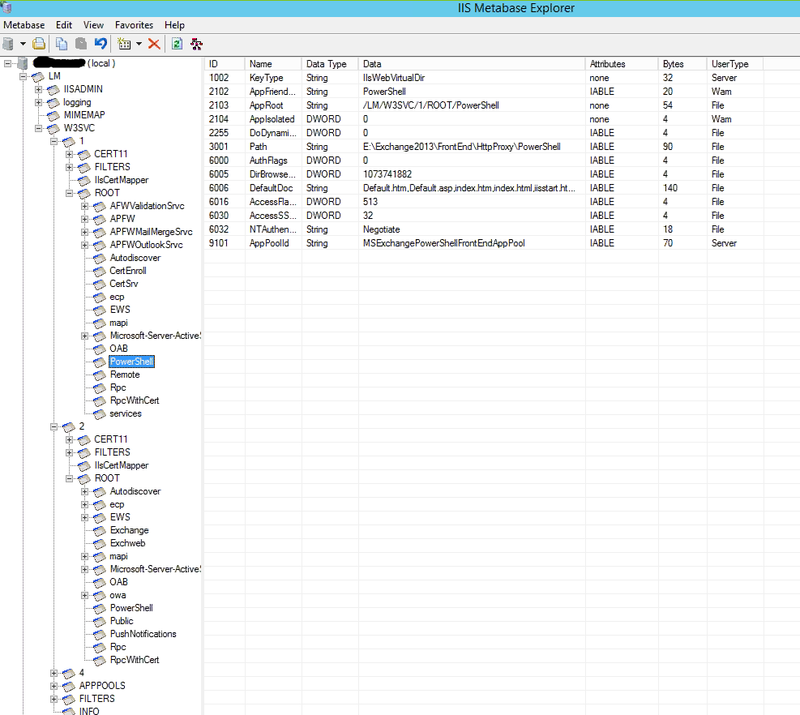 Customer using Exchange Online/Office 365 with no Exchange servers on-prem. 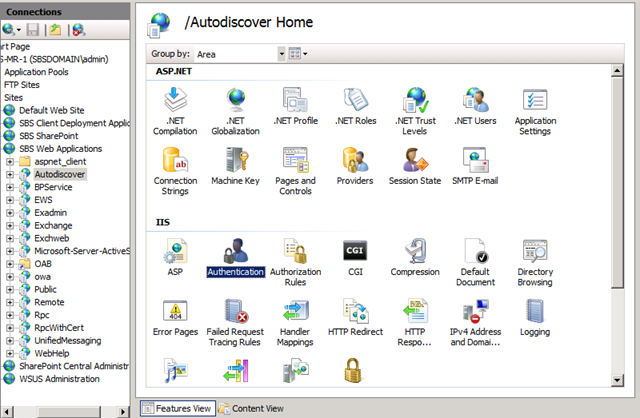 Two ADFS 2.0 servers running on Server 2008 R2, enabling them to logon to Exchange Online via SSO (Single Sign On). After rebooting the two ADFS servers post Windows Updates the customer could no longer login to OWA & would receive a “503 Service Unavailable” error message via IIS on the two ADFS servers. I have to hang my head in shame with this one as I really should have figured this out sooner. Initial troubleshooting showed that the ADFSAppPool was stopped in IIS. It would start but as soon as you tried accessing it, it would stop again. Nothing at all in the Application or ADFS logs in Event Viewer (more on this poor bit of troubleshooting on my part later).The ADFS service account it was running under looked ok; the App Pool would start & so would the ADFS Service (both running under this account) so it seemed to not be a credential issue (at least I got that part right). I even went as far as to reinstall ADFS & IIS on the non-primary ADFS server in the event it was something in IIS. I was clearly out-classed on this seemingly simple issue. Because the customer was down & I was scratching my head, I decided to escalate the issue to Microsoft; at which point they resolved the issue in about 5min. Now before I say the fix I’d just like to say I consider myself a good troubleshooter. I’ve been troubleshooting all manner of Microsoft, Cisco, etc technologies for more than a decade & made a pretty successful career out of it. I even managed to pass both the MCM 2010 & MCSM 2013 lab exams on the 1st attempt; but today was not my day. I spent over 2 hrs on this & I broke the cardinal rule of troubleshooting; I overlooked the simple things. Like many of us do I started digging a hole of deep troubleshooting, expecting this to be an incredibly complex issue; I was looking at SPN’s, SQL Permissions, checking settings in Azure, etc. I should have just looked back up in the sky instead of trying to dig a hole a mile deep but only 3 ft wide, because for some idiotic reason I chose to overlook the System Event logs…. I suppose once I saw nothing in the Application or ADFS logs I just moved on quickly to the next possibility but in a few short minutes the Microsoft Engineer checked the System Logs & saw Event 5021 from IIS stating that the service account did not have Batch Logon Rights (more on the event here). This lead him to look at Group Policy settings & sure enough, there was a GPO allowing only the Domain Admins group to log on as a batch job. (Reference 1 & 2). It seems this setting took effect after the ADFS servers were rebooted post Windows Updates. Not sure how the GPO got there as this solution was working for 2 years beforehand but it certainly was ruining our day today. After the GPO was modified to allow the ADFS service account to log on as a batch job, the issue was resolved after some service restarts. Probably one of the strangest issues I’ve seen, at least it seemed that way at the time. 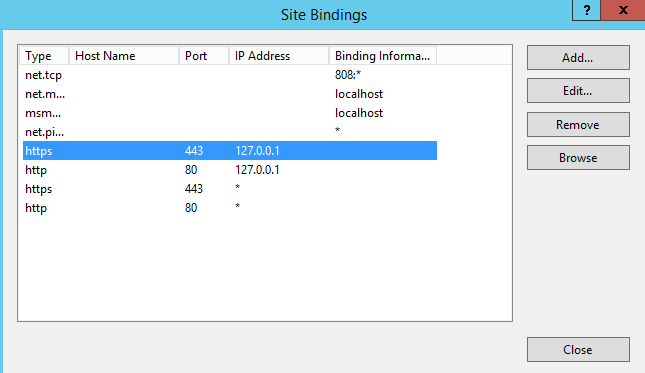 2 internal web servers experiencing the symptom, one running 2010 OWA and the other a custom web application on 443. All internal users can hit each page just fine. External users cannot hit the pages and they just receive a timeout. However, if the admin logs into either of the two servers locally or via RDP and then you try again externally, it works and they can hit the web pages. This behavior only happened on 443. Customer was just using a Cisco ASA for their firewall with no web publishing. Customer was a school district and I was reminded of a former life where I worked for a school district where web filtering was common. We found out that external users could only hit the pages when an Admin was logged into either of the servers; not a regular user. Combined with the below Cisco thread I found when trying to potentially pin this on the ASA it seemed a web filter or Intrusion Detection System was killing our connections. According to the thread a Filter/IDS on the inside could potentially be issuing resets for web traffic that it did not like. In our case it was the customers “iBoss” content filter that started blocking access after a firmware update. It worked when an Administrator was logged into the web servers because it could filter based on the currently logged on AD account and there were exclusions for the Admins. While not specificaly a exchange issue but could be on a Exchange server. 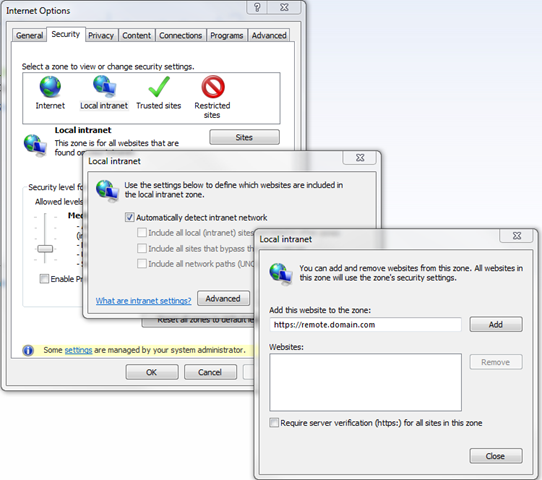 Had a situation where the WWW service was missing even after re-installing IIS. Turns out there was a Group policy that changed permissions on the registry and did not allow the install. On Small Business Server 2008 we have see that if you install RU3 you may start getting repeatedly prompted for log in credentials when opening outlook.